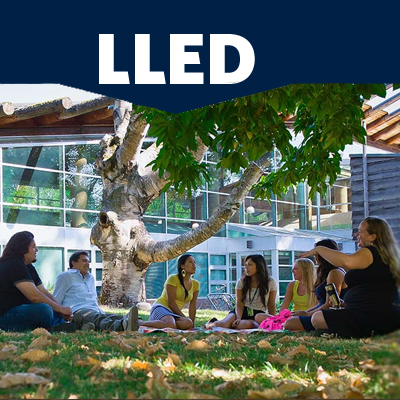 The EdD in Educational Leadership and Policy provides advanced preparation for education practitioners with leadership and policy responsibilities in both formal and non-formal settings. These settings include, among many others, the post-secondary sector, business and health organizations, unions and community groups as well as the K–12 school system. 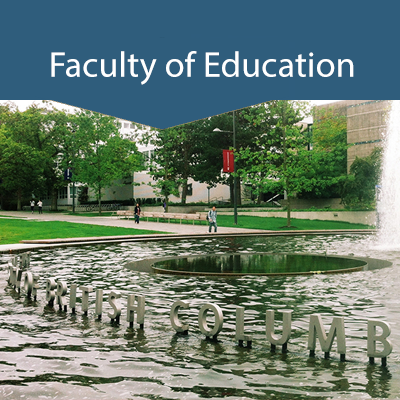 The Human Development, Learning, and Culture (HDLC) program at UBC addresses the interface of research and practice in education, weaving together theoretical models and concepts in their application to real world educational issues. Investigations of learning and development, including the unique contributions of culture to these processes, are applied to a wide range of contexts including classroom, afterschool, work, and technological contexts. This work is interpreted through a variety of theoretical lenses (e.g., constructivist, cognitive, sociocultural, and social and emotional development). HDLC graduates have found careers in a variety of settings including university teaching and research, social policy analysis, curriculum and program evaluation, schools and community organizations, and corporate learning communities. 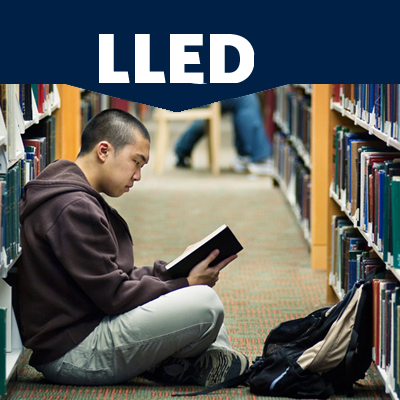 Phd students in LLED are able to sub-specialize in Literacy Education, or Modern Language Education, however, when their degrees are conferred, their degrees would only indicate a Phd in LLED. Doctoral studies in Literacy focus on critical and contemporary issues at the intersections of literacy learning and cultural and societal transformation. 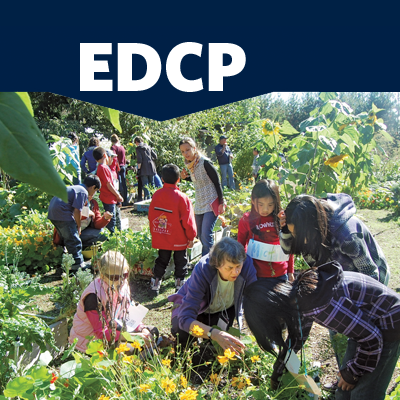 Students in our programs are teachers and other professional educators who engage in courses, conversations and research addressing a broad range of issues and contexts – in and out of schools, nationally and internationally, and across the lifespan. Students will gain expertise in topics such as identity and literacy, cultural literacy practices, Indigenous literacies, family literacy, literature and new media, digital literacies, poetry, literacy in developing contexts, literacy development across the lifespan, educational linguistics, discourse and multimodal analysis, critical perspectives on children’s and young adult literature, EAL (English as an additional language) literacy, assessment, teacher education and creative/arts-based approaches to literacy learning. Students in our program engage with critical societal issues that impact these topics, such as equity and inclusion, immigration and globalization, gender, youth culture, relationships among communities and educational institutions, and public policy. 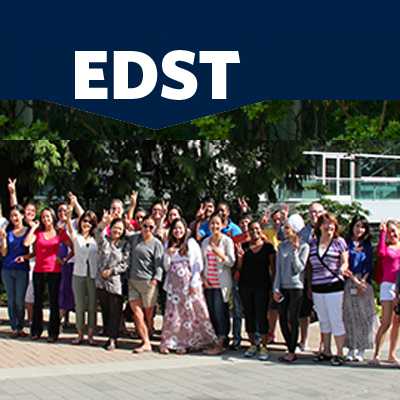 We offer specialized, individualized and interdisciplinary graduate programs in French immersion, French as a Second or Foreign Language [FSL, FFL], Asia-Pacific and the other modern language education. These programs involve study in second language curriculum, assessment, second language acquisition, bilingualism and intercultural education. 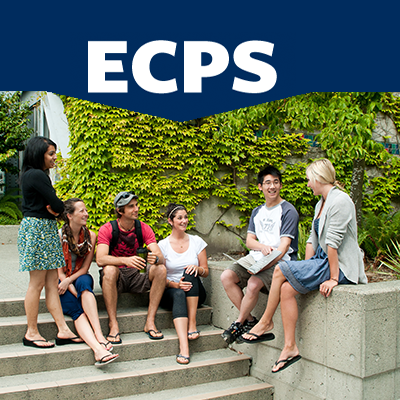 Although there are formal course requirements for the advanced degrees, students in the graduate programs are encouraged, with the aim of individualizing each program of studies, to take graduate courses in the Departments of Anthropology/Sociology, Psychology, and Linguistics in the Faculty of Arts, as well as in the Departments of Educational Studies, Curriculum and Instruction, Administrative Education, and Educational Psychology in the Faculty of Education. In this way, each program is individually tailored to suit students’ talents and interests. The program follows the scientist-practitioner model for the education of counselling psychologists; students receive a substantial education as both researchers and professional psychologists. Designed for those with relevant experience who want to gain doctoral level competence, this program enhances research, counselling theory, and counselling skills. Students will be prepared for careers as researchers, practitioners, and educators in a wide variety of settings including academic, clinical, community, business, private practice, and research. Our graduates hold positions such as staff psychologist, research manager, professor, director, department head, clinical counsellor, vocational rehabilitation consultant, team leader, behavioural consultant, group facilitator, and psychoanalyst. The PhD in Curriculum Studies is a flexible, research-oriented doctoral program designed for students interested in curricular and pedagogical issues within educational settings. Two 3-credit doctoral seminars are offered in the Program as required courses. In addition to these six credits, one is required to take two research methodology and two specialization courses (12 credits total). Students select courses in consultation with their faculty supervisors or program advisory committee, based on prior academic work and research interests. Students in the PhD program typically are expected to complete coursework in the first 18 months of their program and reach candidacy within 24 months before starting their dissertation research. Students are expected in the next two years to develop and carry out a research project designed to make an original contribution to knowledge in the area of specialization. The university allows doctoral students up to six years to complete program requirements, however students are encouraged to complete their programs in four years. The PhD in Educational Studies is a research-oriented doctoral program for students interested in any of the study areas offered in the department. 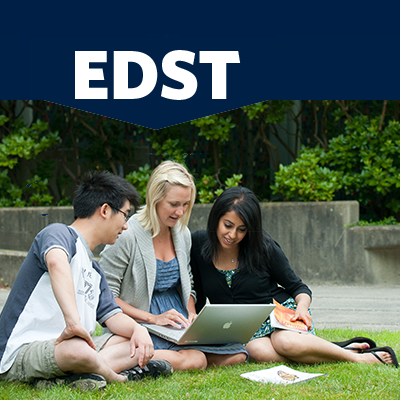 Students are required to take two first-year doctoral seminars and a second-year doctoral seminar. All other courses in a student’s program are determined in consultation with faculty. Students in the PhD program typically devote two years to coursework, and two to four years to developing and carrying out a research project designed to make an original contribution to knowledge in the study area. The university allows doctoral students up to six years to complete program requirements. There is no set number of credits required for PhD programs at UBC. 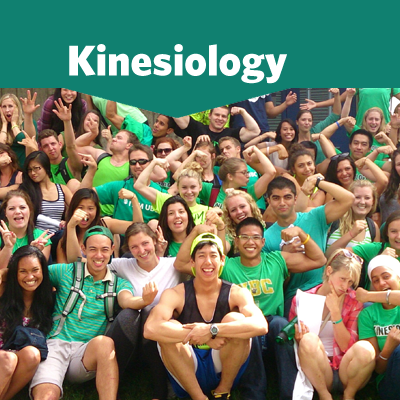 The School of Kinesiology offers graduate students original investigations (M.A., M.Sc., Ph.D.) in biological, behavioural, and socio-cultural research in Kinesiology. The School also offers a course-based, advanced study program in the Master of Kinesiology (MKin). Students entering the M.A. program are normally expected to have a background in social sciences, while students applying to the M.Sc. program are expected to have a background in the natural or health sciences. Potential MKin students are required to have a B.Kin. or its equivalent. Measurement, evaluation and research methodology is an evolving field that is trans-disciplinary by nature and is at the core of many of the research activities in the Department of Educational and Counselling Psychology, and Special Education, the Faculty of Education, and in many of the human and health sciences in the University. We prepare graduate students as methodological and measurement specialists. The programs emphasize advanced research as applied to educational, psychological, health, and social contexts. 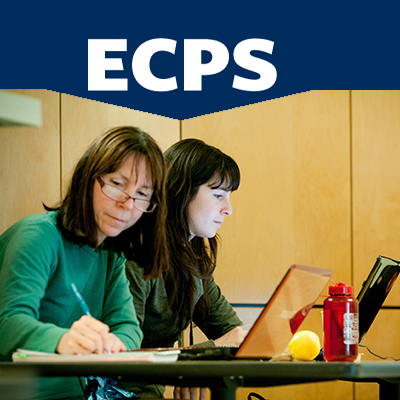 The School Psychology program prepares graduate students to become psychologists who work in schools, academic, research, community and private practice settings. The primary goal of the program is to develop professional psychologists whose research, training and practice activities increase the educational and psychological wellbeing of children and youth. The School Psychology program follows a scientist-practitioner model, with emphasis on the integration of theory, research and clinical skills. Training encompasses academic, social, behavioral, consultation, intervention and prevention domains, and students receive training in the integration of assessment and intervention and in relevant professional, legal and ethical issues. Science and professional practice are viewed as interactive and complementary, with research integrated across core psychological and educational foundations training as well as relevant practical experiences at all levels of the program. The doctoral program in Special Education prepares students to contribute to the scientific knowledge base and assume leadership roles in their area(s) of expertise and interest. Cross-Faculty Inquiry in Education doctoral program is an individualized, research-orientated program for students interested in undertaking research that is interdisciplinary or trans-disciplinary in nature. The program brings together students with expertise across a variety of disciplines who share an interest in educational research, policy and/or practice. Cross-Faculty Inquiry in Education doctoral students usually engage independently in trans- and/or interdisciplinary research under the guidance of faculty members from across various departments.